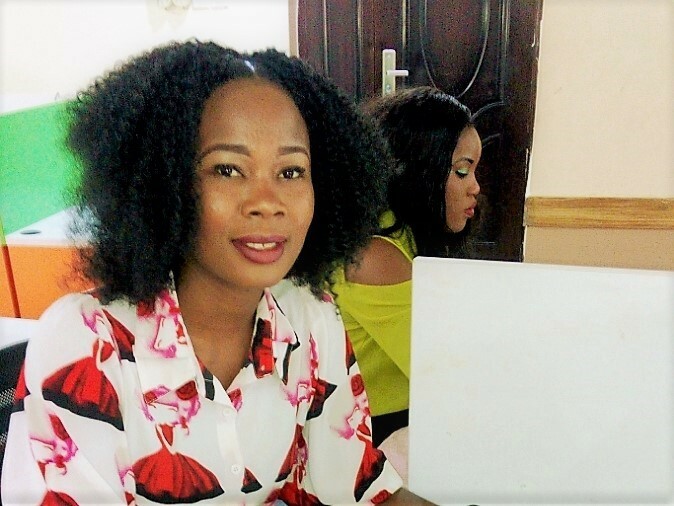 UNICAF is proud to announce its partnership with the National Youth Service Corps, Lagos State Secretariat in Nigeria. 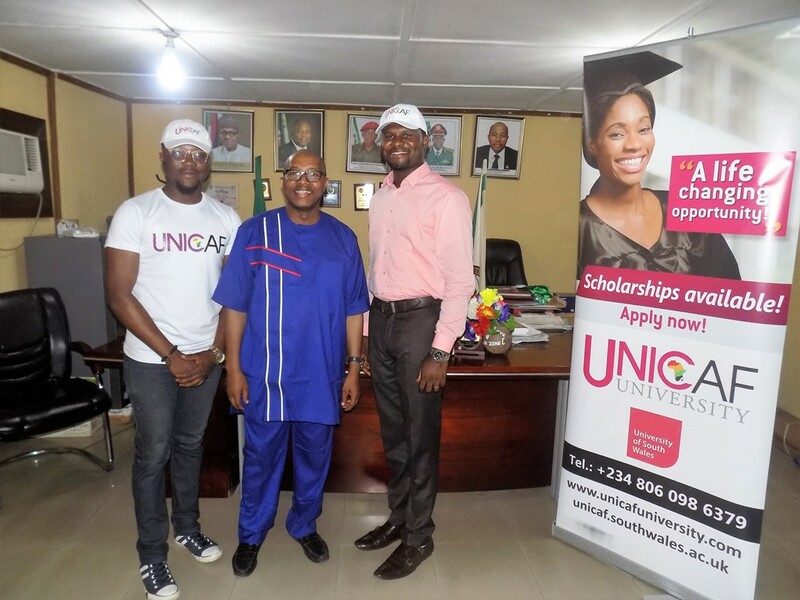 The partnership was reached by the NYSC State Co-ordinator, Prince Mohammed Momoh, and Dr Nicos Nicolaou, Chief Executive Officer of UNICAF, in the presence of Olufemi Apena and Emmanuel Ebanehita, Country Manager and Marketing Manager of UNICAF Nigeria and distinguished members of the NYSC management. 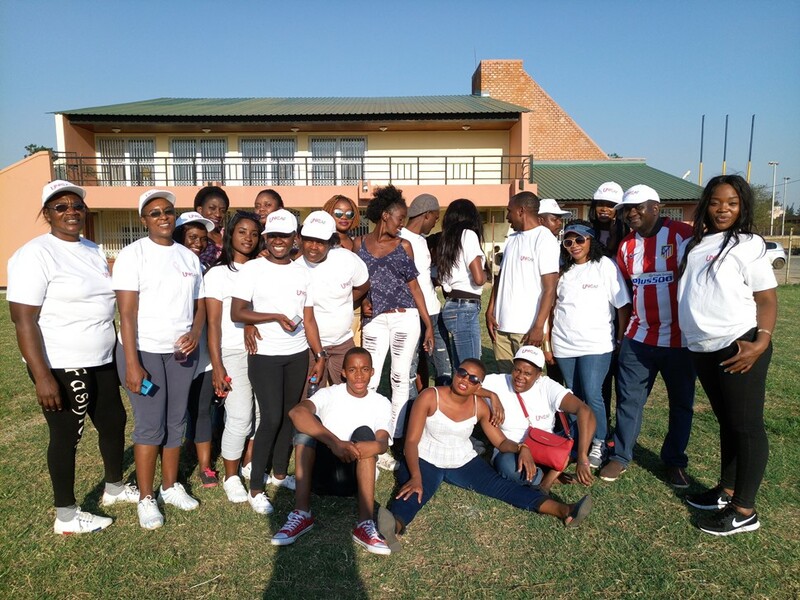 25 UNICAF students met on the 14th of October at the Napsa Sports Complex in Lusaka, Zambia to play football and netball. There was a lot of enthusiasm on both student teams, which turned out to be equally strong, so there was no clear winner. Everybody had fun playing and then relaxed over drinks and snacks. UNICAF students used this opportunity to get to know fellow students and network, exchanging experiences about studying through the UNICAF Virtual Learning Environment. 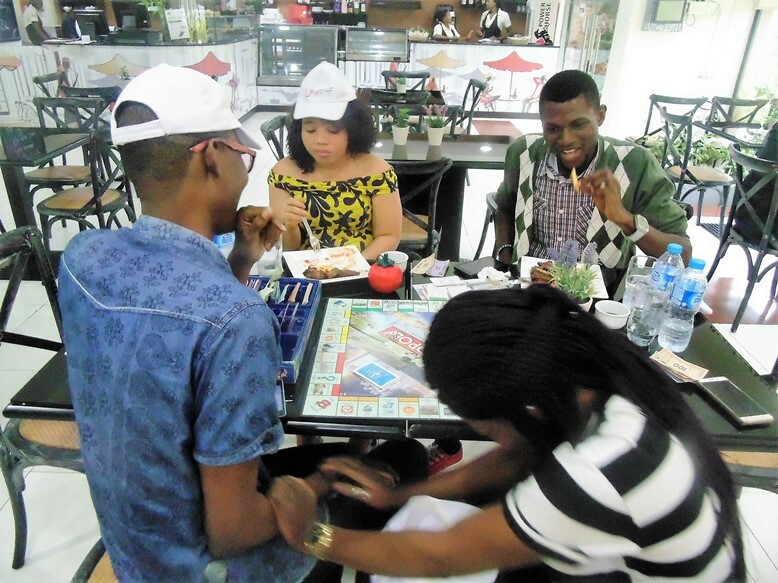 UNICAF students got together on October 7th, at a Café in Lagos, Nigeria, to get to know one another, enjoy dinner and play a game of MONOPOLY. The event began with students introducing themselves and sharing their experiences of studying through UNICAF. They all expressed their gratitude for the positive influence UNICAF has had on their careers and lives. During the event they had the chance to interact with UNICAF employees and to feel part of the international UNICAF Community.